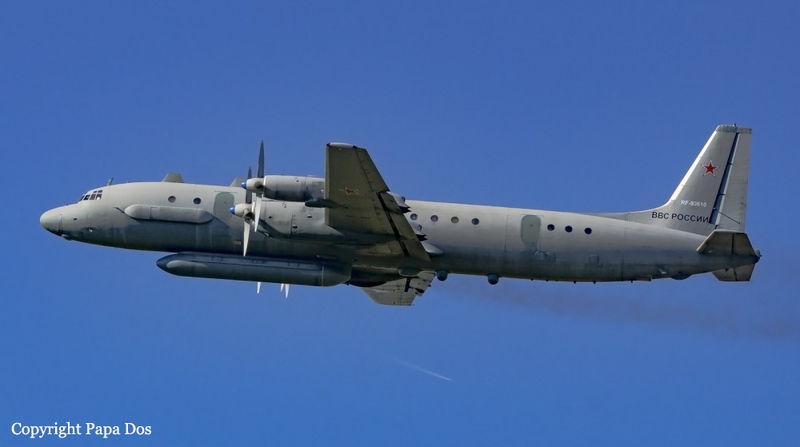 The four engine aircraft departed Hmeimim AFB located southeast of Latakia at 2031LT on a maritime patrol flight and reconnaissance mission over the Mediterranean Sea. More than one hour and a half later, while returning to its base, the airplane was hit by a S-200 surface-to-air missile shot by the Syrian ground forces. At the time of the accident, four Israel F-16 fighters were involved in a ground attack onto several infrastructures located in the region of Latakia. Out of control, the airplane crashed into the Mediterranean Sea some 35 km west of Latakia. In the next morning, Russian authorities confirmed the loss of the aircraft that was inadvertently shot down by the Syrian Army forces and the fact that all 15 crew members have been killed. Shot down by Syrian S-200 surface-to-air missile.